I am joining The Teacher Wife and her linky party! I have so many favorites that it is hard for me to pick just three. 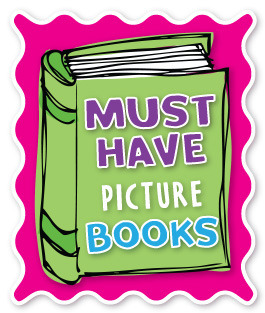 I like to start and end my day with a picture book. It really sets the tone for the day, and can really calm students down! Here are my three for the party! 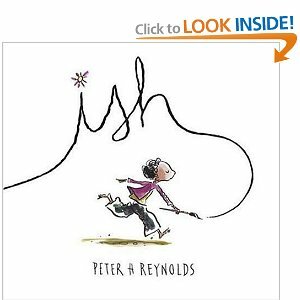 It is a wonderful story about just being you and doing things at your best - even if you think someone may be better. I also love the drawings! 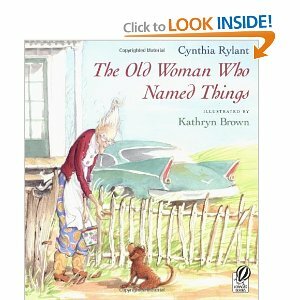 The Old Woman Who Named Things is possibly my favorite book ever, and I get teary eyed just talking about it. It is a heart warming story of an old woman who has outlived everyone and doesn't want to attach to anyone else - especially an adorable puppy. It is a perfect story about friendship and love. Just beautiful. 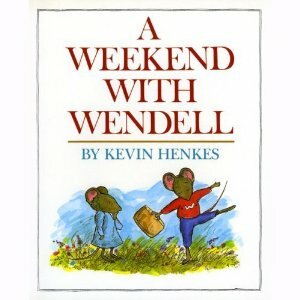 I am sure this is a classic favorite, but I just love how the story ends, and Kevin Henkes is just a genius for children's literature! Be sure to stop by the linky party and join in the fun! Glad I found your blog through this linky! I am off to check out your books! I am liking the look of Ish!